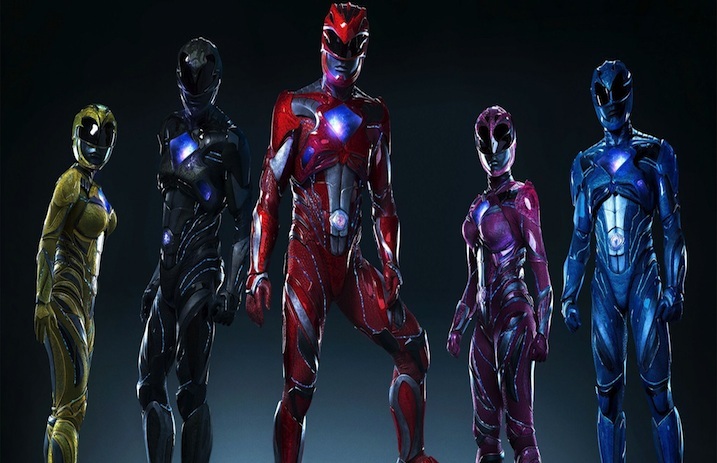 The upcoming Power Rangers movie will feature the big screen's first gay superhero, (via The Hollywood Reporter). Just a warning, there may be some spoilers moving forward. There's a scene that Israelite calls “pivotal” in the second act, during which someone assumes Trini, played by Becky G, is having “boyfriend problems.” However, it goes on to imply that she's having “girlfriend” problems. Superhero movies are behind their more progressive comic book and TV counterparts in terms of LGBTQ+ representation. For example, the first gay DC or Marvel character came back in 1992: X-Men's Northstar.